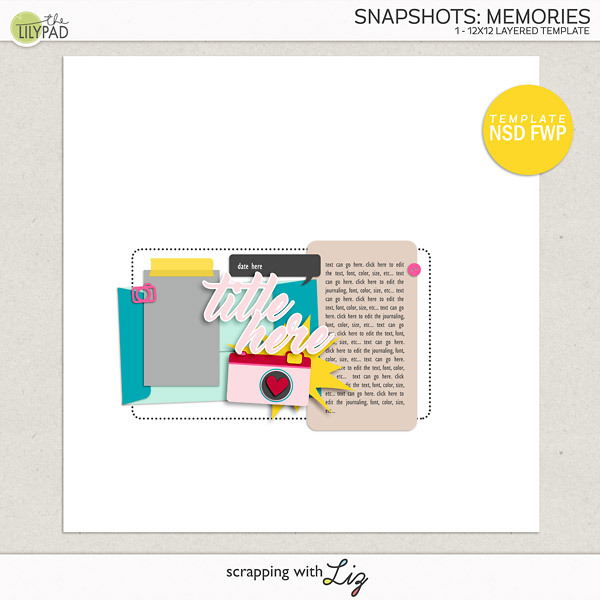 Scrapping with Liz: Special Saturday Release - 50% OFF! It's iNSD! 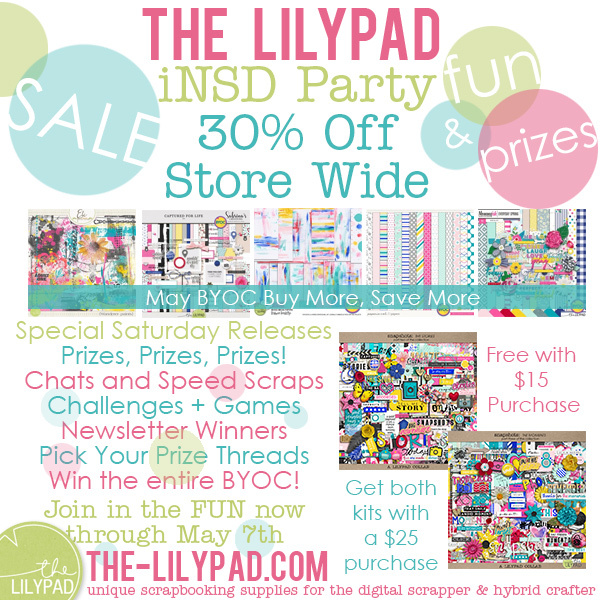 Time for scrapping and shopping! Yesterday I released Poised Templates 1 and Poised Templates 2. BUT I have one more special release just for iNSD. 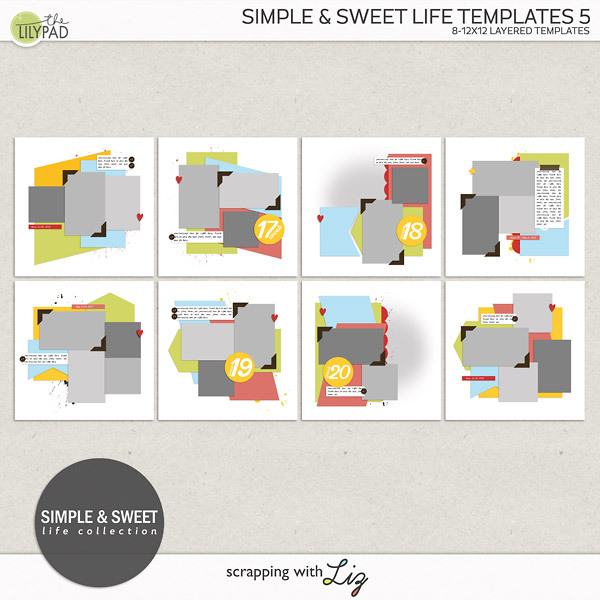 Simple and Sweet Album Templates 7. These are some of my favorite album sets. 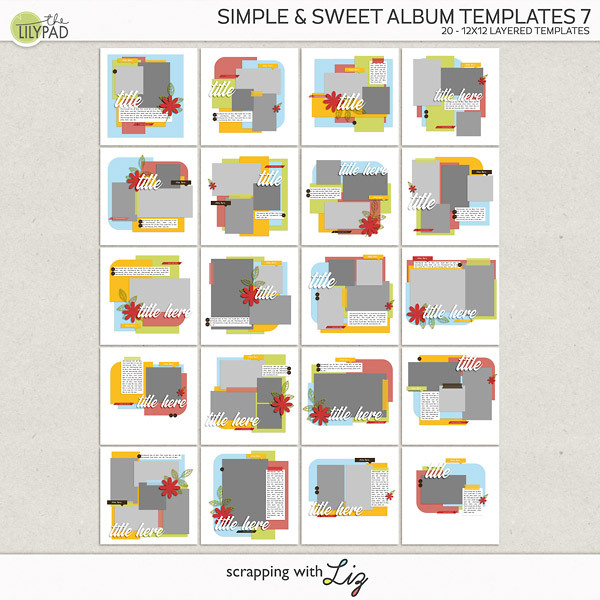 They are a great addition to your stash and just right if you are needing to put together an album quickly. Grab these at a special 50% OFF! Everything else in my store is at least 30% OFF! 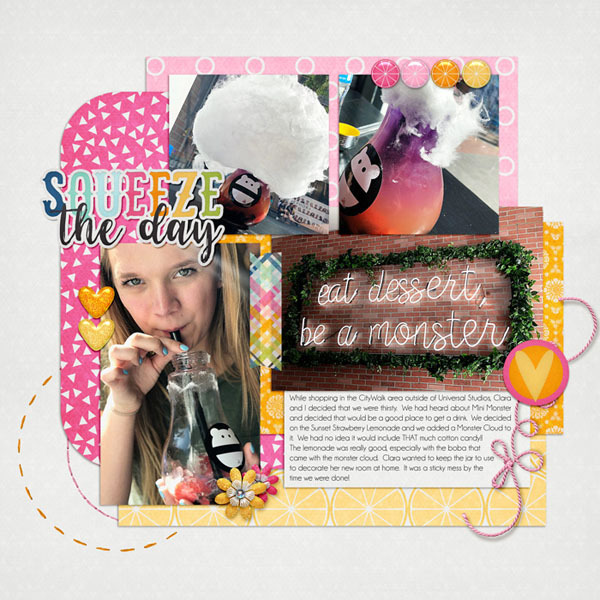 Make sure you check out the awesome FWP too! AND don't miss tonight's MIS (more info below) and most important of all is....have a FUN iNSD! 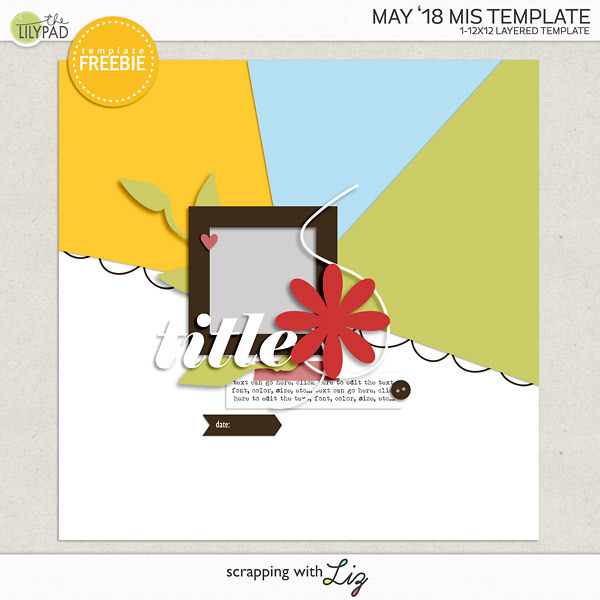 These Templates are included with the different Free With Purchases! 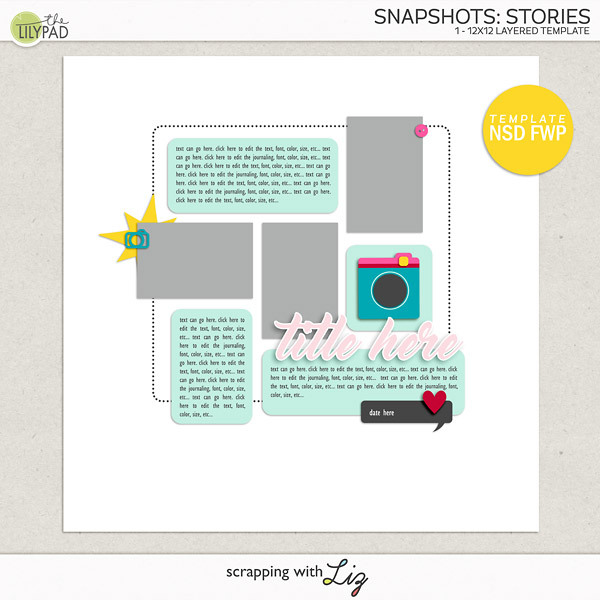 On the first Saturday of every month my most wonderful Creative Team Member, Tracy, hosts a Make It Snappy. 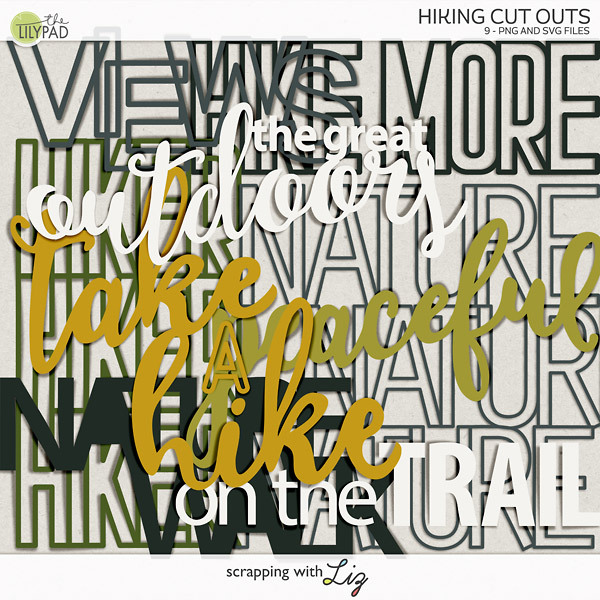 These are a fun way to challenge yourself, scrap a page with friends and get a page done in record time. Make sure you join us tonight at 7pm EST in the Challenge Forum.